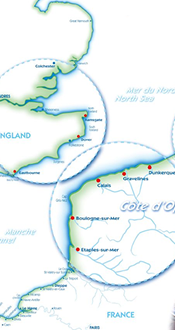 In a natural and preserved setting, between the town of Le Touquet and the Canche Bay Nature reserve, Etaples is an unusual harbour whose charm attracts sea goers who enjoy other environments as well. A stone’s throw away from the town centre and shops, museums, markets, boutiques, etc. A quiet stop. 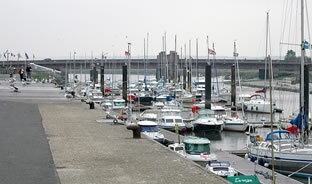 Water and electricity (220V/6A,) on the pontoons.